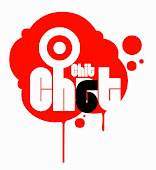 Year 2012 had its own encumbrance but then one can flatly say it was a great year for most of our Naija musical artists. 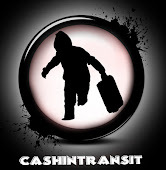 While going about and making my "Man must wack moves", i came across some artists who shared with "Cashintransit" what Fans should expect from them as the year rolls by. It was a great year for the family of Trybes record last year. The year the C.E.O got a limo for his crew, but Eva Alordiah couldn't wait to use the Limo with them much as she decided to take her leave from the Trybe's family. 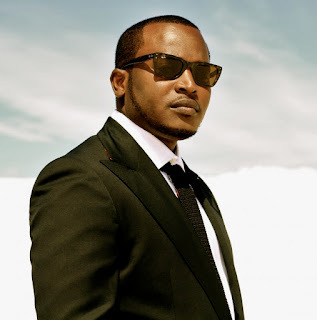 Eldee tells fans to expect great music from him and rest of his family as the year rolls by so fans should keep their fingers crossed. DJ Humility's Record label, H Records, started operations last year and two tracks belonging to DJ humility was released by the label. Talking about 'Bass and Drum' ft. Squeeze and 'Bad Man' ft. Sugar Boiz. H records has two artists already signed on it namely Sugar Boiz and Ajuju. His plan for year 2013 is to make his record label stronger by signing more artists and releasing more songs. A track titled 'Na u' by Sugar Boiz with Durella on it is currently being cooked in the studio and due to be released soon. 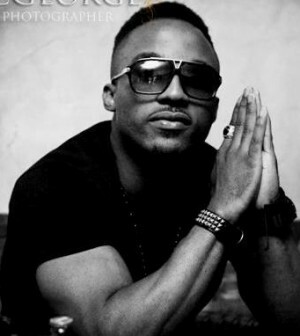 Iyanya declared 2012, publicly, as a year of multiple blessings himself. 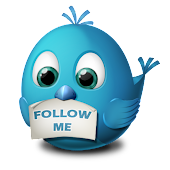 It was actually a rosy year for Iyanya and his record label Made Men Music Group (MMMG) considering all he acquired. Iyanya's album IVD (Iyanya Vs Desire) is dropping by March 2nd and the album launch will be taking place in Eko Hotel. Iyanya is set to pull in more "mula" as the year rolls by with the release of IVD which is going to be found all around. 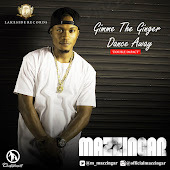 Leo Wonder, the gifted vocalist who blessed Tiwa Savage's 'Ife Wa Gbona' is geering up to release his own official single any moment soon. In anticipation to the single, Leo Wonder will be releasing sequential video/audio diaries highlighting his journey so far. He is currently in the studio working to put out a single (title witheld). Leo wonder's fans had better be on the look out for what he has to dish out. DJ Spinall is known to have branded himself with the Cap (fila) he wears to functions and events. 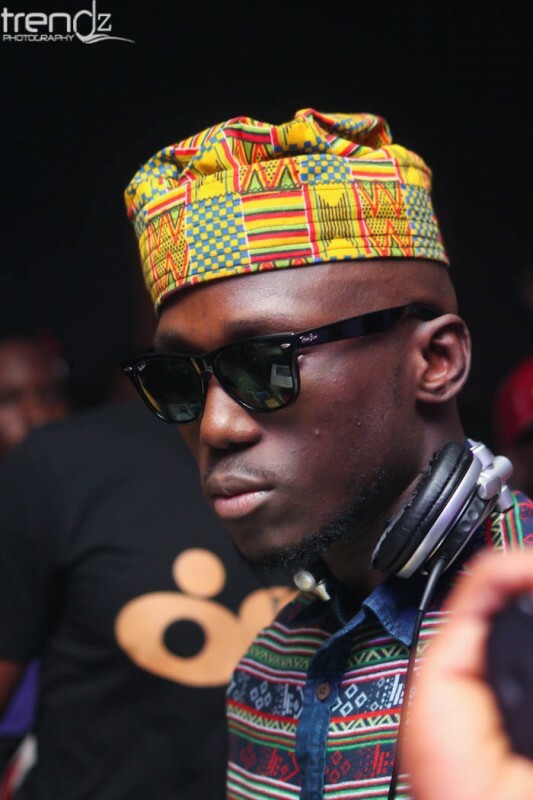 Sodamola Oluseye a.k.a DJ Spinall is the official DJ for the Industry Nite. 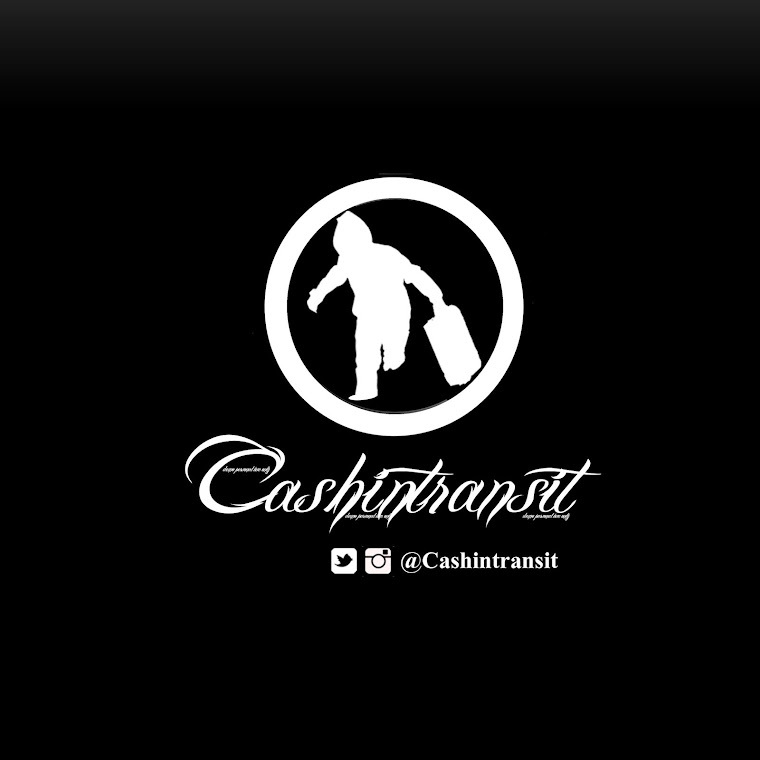 He dropped a party mix last month titled Headliners with the aid of UK based DJ Smade. With good resume to boast with, DJ Spinall just got signed to Mavins Record few days back. Fans should expect to see him appear with the Mavins crew at events as their official DJ and as well more peachy mixes from him. 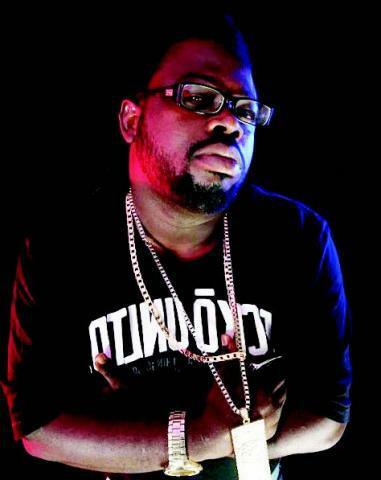 Kelechukwu Madubiekwe popularly known as K-Large is signed on to BombShelter Entertainment. 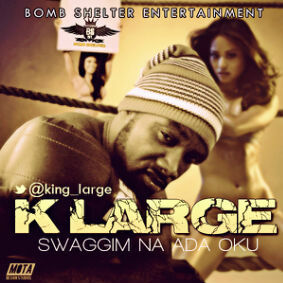 K-Large last year dropped a single titled 'Swaggin Na Ada Oku' produced by Elgozy. 'Swaggim Na Ada Oku' is still making waves in the eastern part of Nigeria presently, most especially Enugu, which is his state of Origin. 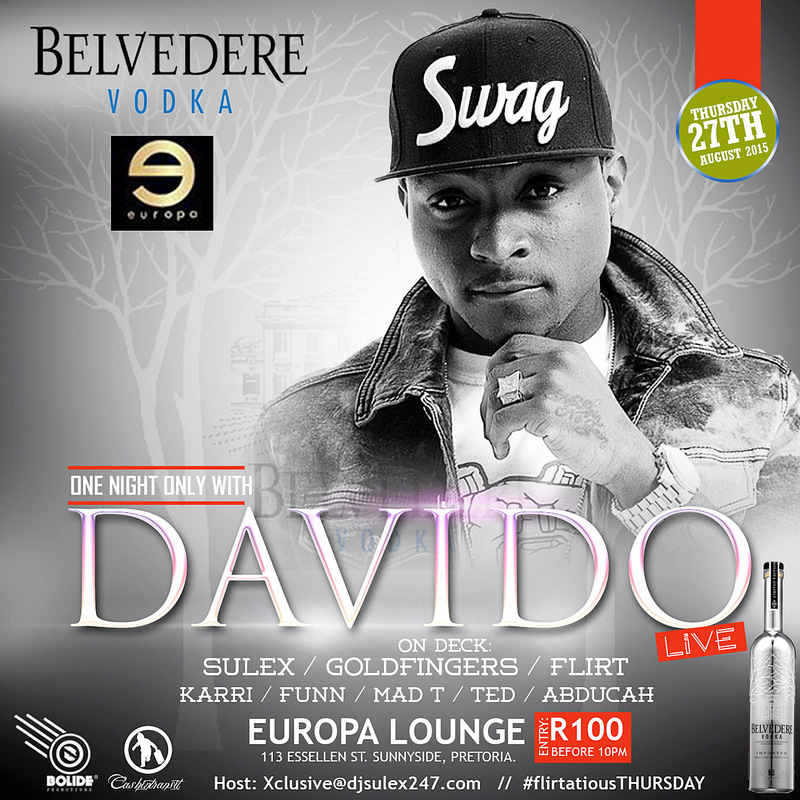 He is doing a video shoot for "Swaggin Na Ada Oku" soon as he plans to drop the video by April. K-Large is presently in the studio working on releasing three (3) more joints off his "Exercise Mixtape" as the year rolls by.